Easily transport your Infinity 70mm telescope with this Meade Telescope Bag. 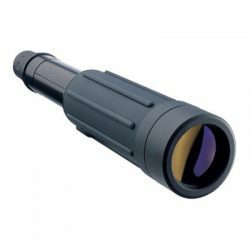 It is large enough to hold the optical tube assembly (OTA), mount, and tripod with a padded interior for additional protection; and comes with an accessory pouch. 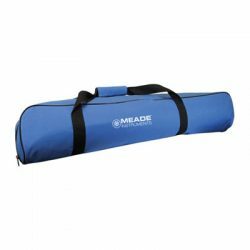 Offered here in the iconic Meade blue, the bag has a convenient shoulder strap and carrying handle. 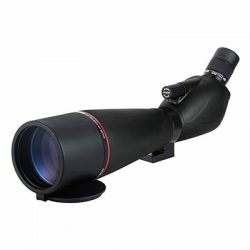 BUYING YOUR FIRST TELESCOPE? 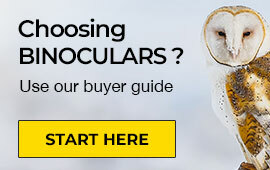 Click HERE to try our Beginner Telescope Buyer Guide. 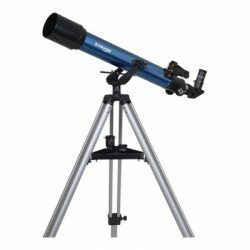 Discover our selection of astronomy telescopes including Refractor, Reflector and Dobsonian telescopes. From the beginning stargazer to the experienced astronomer – we have a telescope to fit every budget.